Whatever your workout calls for, the Full Body Fix Warm Up Manual has you covered. Best of all? It's absolutely free! Videos and printable PDFs to teach the process and keep you on track. 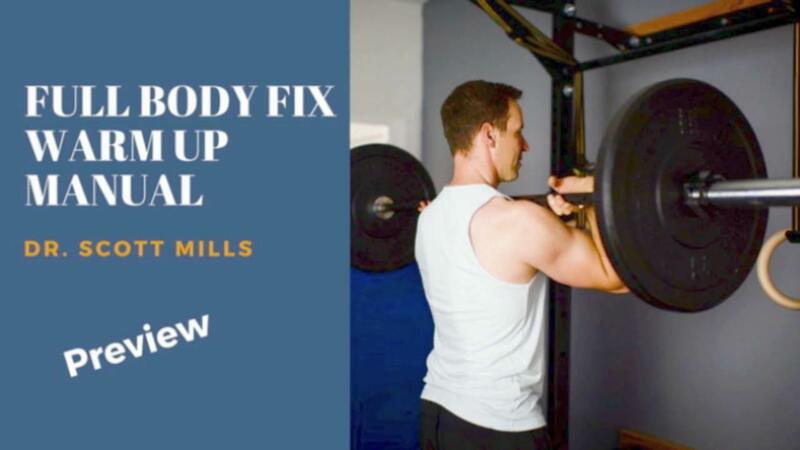 Find your Fix with the Full Body Fix Warm Up Manual. Just click "purchase offer" and you'll get login instructions and free access immediately. Squat, Press or Pull, the Full Body Fix Warm Up Manual will get you ready to train and perform your best.